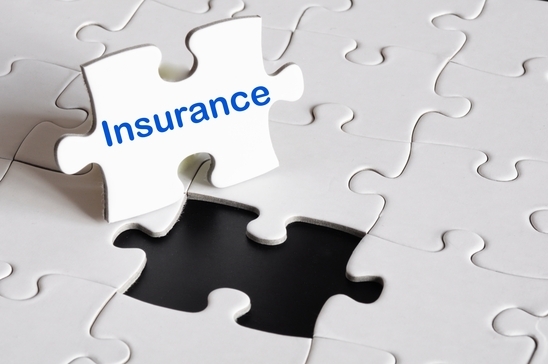 Like all insurance coverage the Sellers Protection Plan has exceptions and exclusions. Every sale is different. Coverage under this plan will depend on the specific conditions of the home for sale. Selling a home doesn’t end at the sale. When you list your home for sale with me, you’ve chosen an experienced professional who cares about your peace of mind. You may qualify to be enrolled in a Seller’s Protection Plan. The Seller’s Protection Plan, administered by CRES Insurance Services, provides coverage for up to 180 days after escrow closes. In the event of any inadvertent errors and omissions related to the sale of the property, you’ll receive up to $25,000, including defense costs, which you would be legally obligated to pay in the event of a claim. This policy will pay on behalf of you, the seller, all amounts, including defense costs, up to $25,000 over the $2,500 deductible, which you, the seller, may become legally obligated to pay as a result of a covered circumstance. The covered circumstance must occur and claim must be made and reported within the coverage period. A covered circumstance means a lawsuit, arbitration or mediation proceeding, or alternate dispute resolution proceeding to which you submit, with our consent, instituted against you by the buyer, resulting from actual or alleged undisclosed defects in residential property. Coverage may apply when certain conditions are met. As an Independent Broker I am required to carry Errors & Omissions Insurance. It is through my own insurance that I have the option of providing a sellers protection plan when all conditions for a seller to qualify for the plan are met.